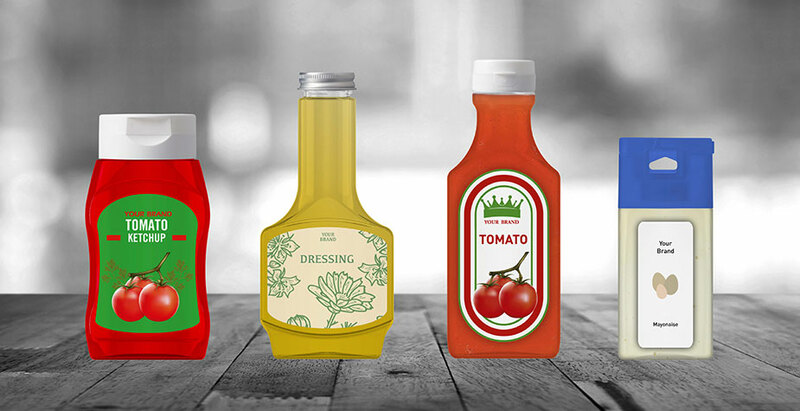 A PET squeeze bottle is a must if you produce your own sauces or honey, for example. 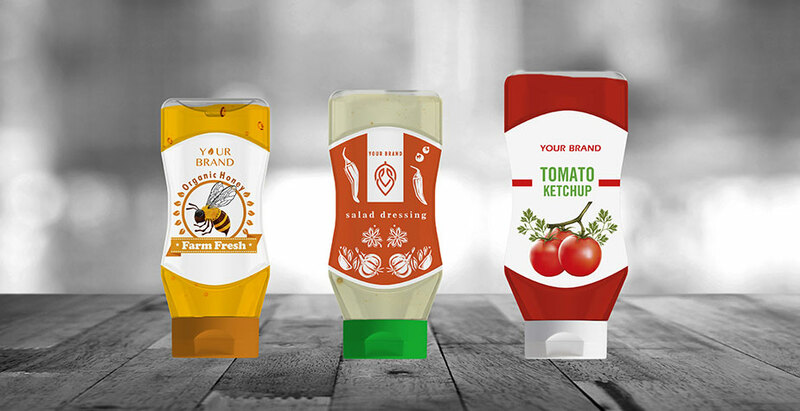 Although most companies opt for an oval shape, they are increasingly choosing squeeze bottles with a thin wall. 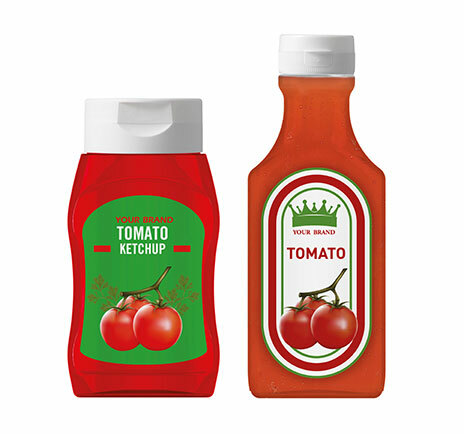 A squeeze bottle is available from 30 ml and up to 1 litre. 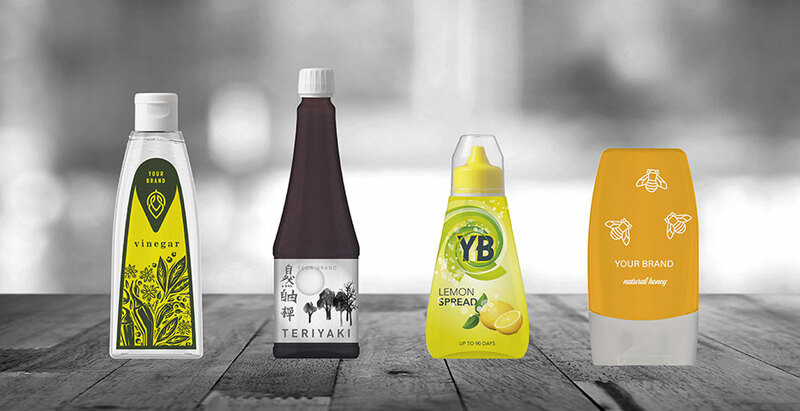 Our production of squeeze bottles is in full development and the range is constantly expanding. 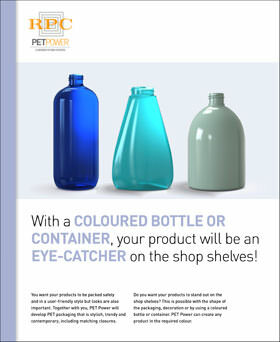 If you are curious about our current range of squeeze bottles and our other 700 standard PET options, simply use our configurator to find the items you’re looking for. Custom or standard squeeze bottle? 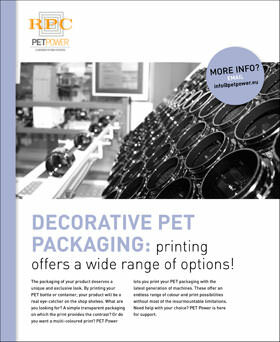 Of course we are also happy to help you find suitable packaging for all your other products. Take a look at our knowledge centre and learn more about our extra one-stop-shop services. 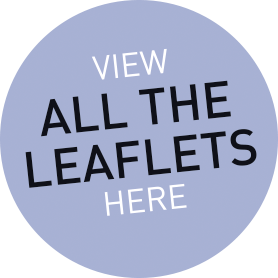 You can also download free information about decorating and colouring, for example. And you will find additional services here that we would be happy to help you with. 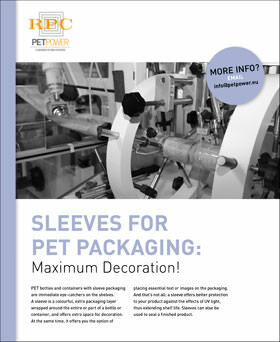 If you have questions about, for example, our production of squeeze bottles, please feel free to e-mail them to info@petpower.eu.